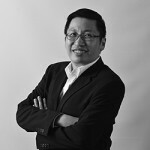 Joy Chiam is involved in a variety of banking and finance work for both individuals and corporations including lending transactions covering overdraft and term loans, trade financing, project financing and Islamic asset based financing. She has also worked on syndicated loans handled by the firm. On various occasions she advised banks on related banking and company law issues as well as assisting in structuring the security documents required by banks. 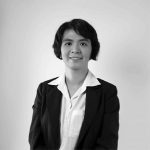 She is experienced in conveyancing matters, in particular the local legislation and practice in Sarawak, and has handled various legal documentations for housing and development projects including bridging financing. She has advised banks and corporations on various issues relating to land law in Sarawak. 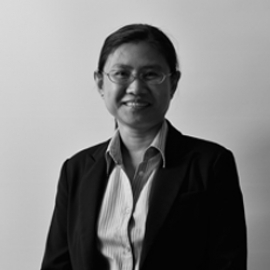 She has also dealt with conveyancing matters in Peninsular Malaysia including related banking documents. She handles numerous landlord and tenant work and occasionally estate and probate matters as well.